All around the world, the way we get from A to B is changing. With the world on the cusp of auto-mobility, ride sharing, and the mainstream arrival of electric vehicles, it’s an exciting moment for transportation. 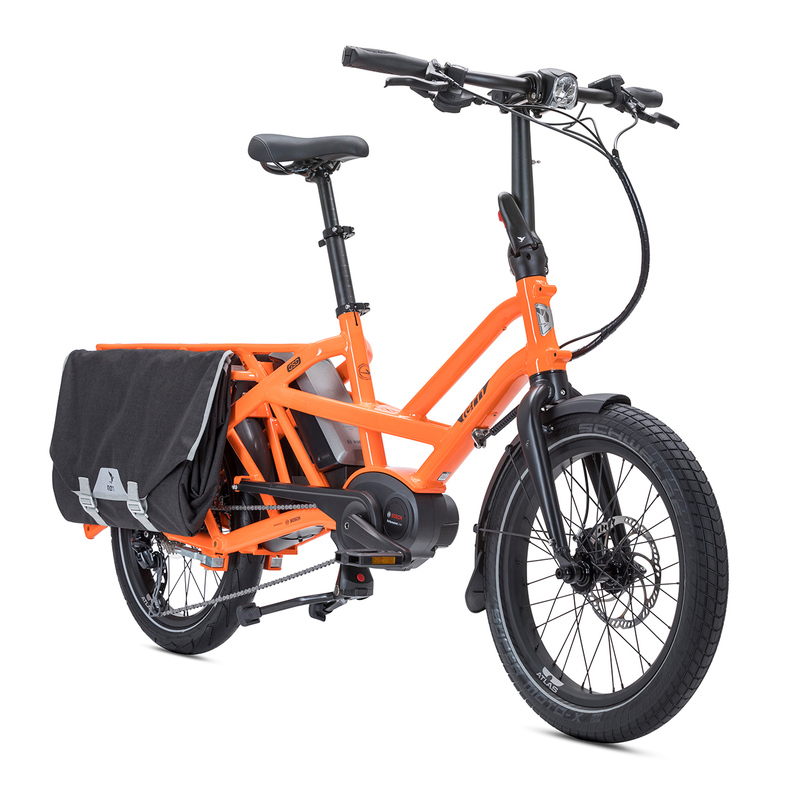 To help drive this force of change, we developed the world’s most compact Bosch-driven CARGO electric bike. accelerates it. 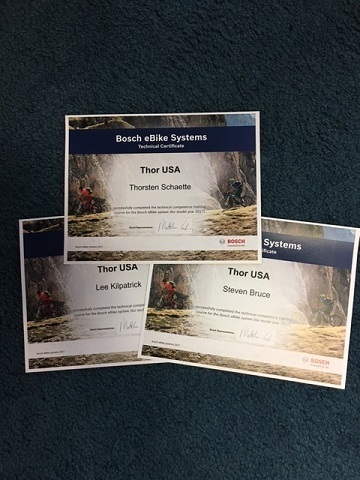 ThorUSA has 3 employees which are certified for Bosch E Bike System ! This impressive high-energy, high-power cell carries 500 Wh.or in the double version a mind boggling 900 Wh. The best-in-class design charges fast—from zero—in only 2.5 to 3.5 hours, and lets you ride longer and further between charges. You’ll be impressed by its long lifespan, light weight, and ease of charging.